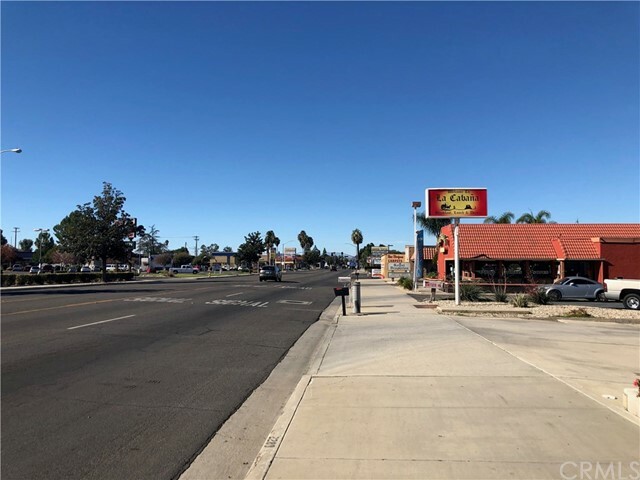 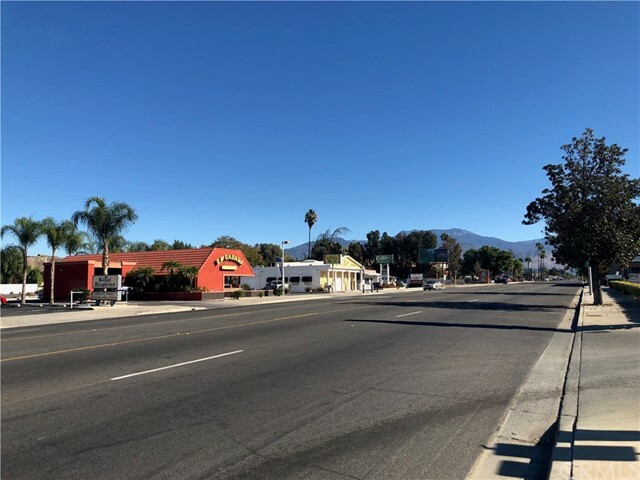 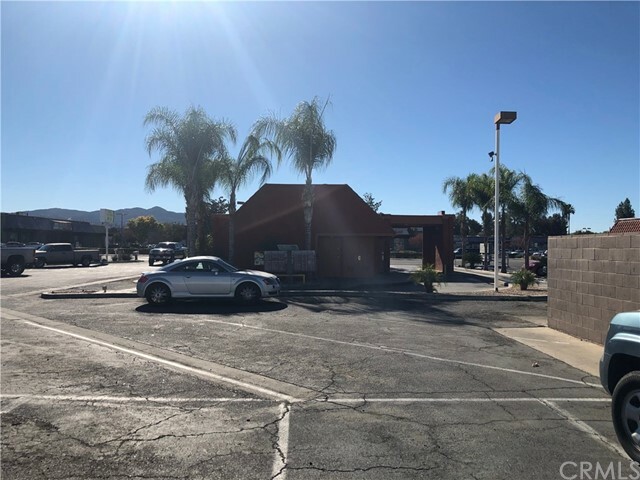 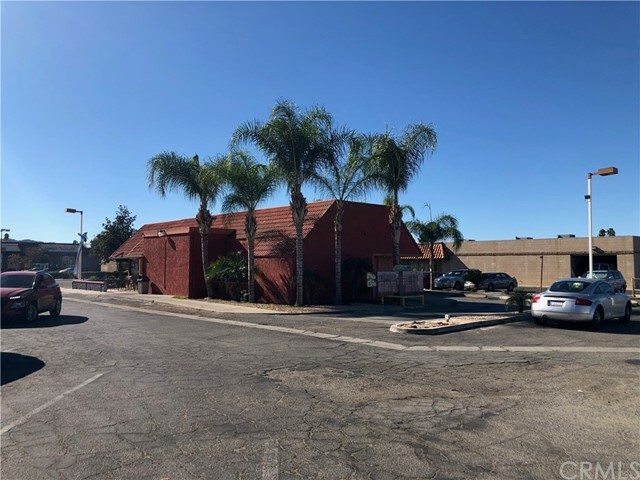 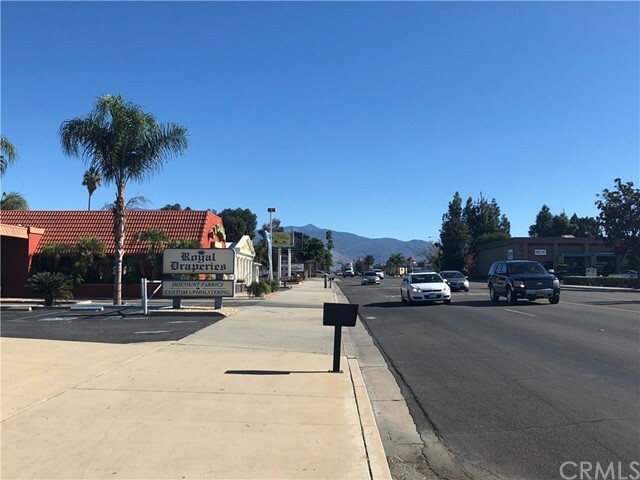 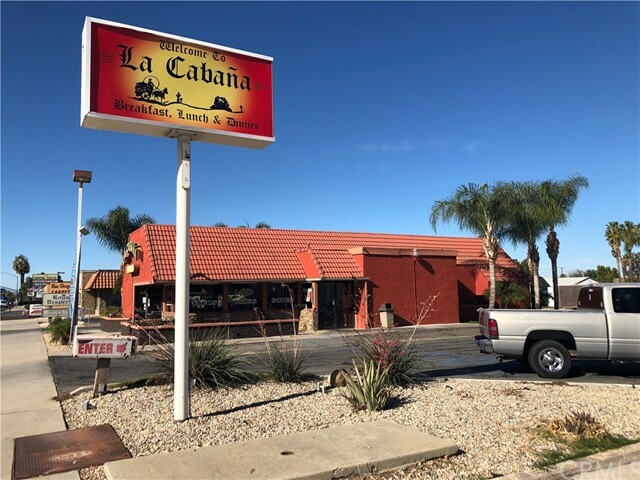 This is a free-standing drive-thru fast-food restaurant with plenty of parking in a great location on the busiest street in Hemet. 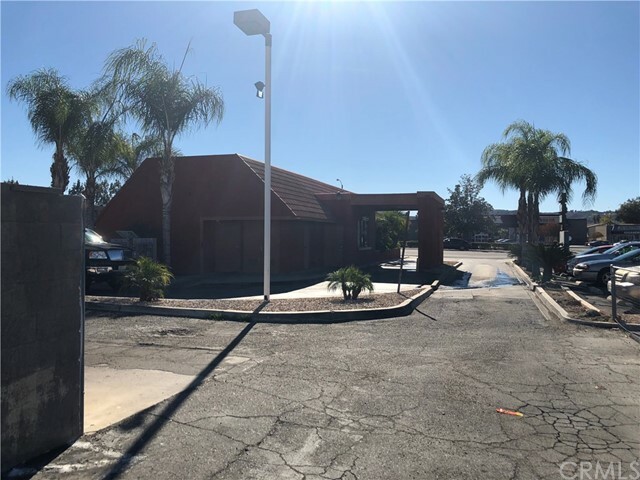 This is an established cash flowing business being sold with the Real Estate. 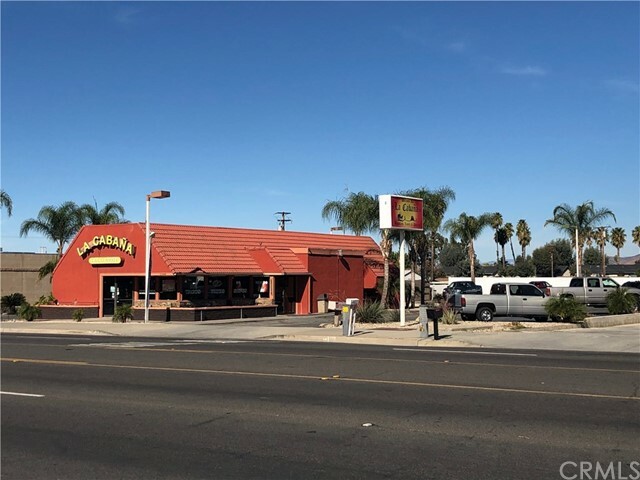 There is an opportunity for a fast-food chain or other retail business to make this location their own. 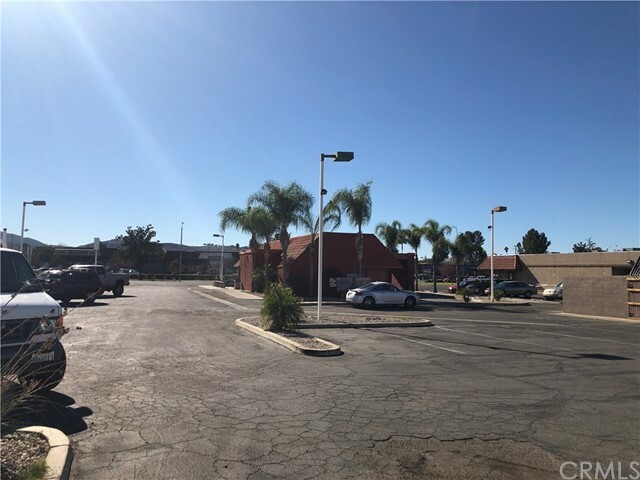 Other opportunities exist for other retail business to take advantage of the location and potential it offers. 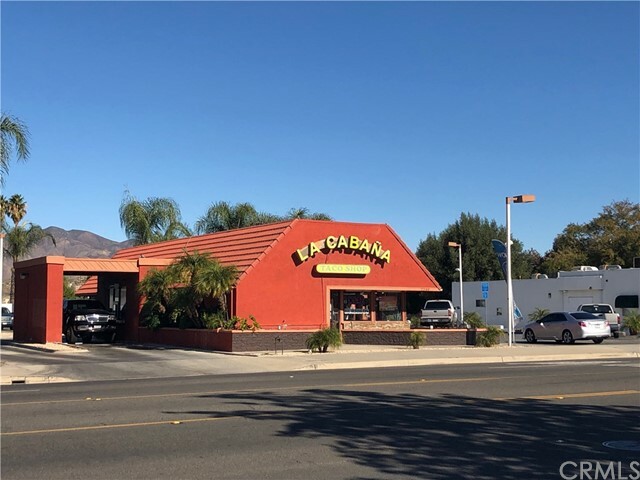 Please do not disturb the employees.